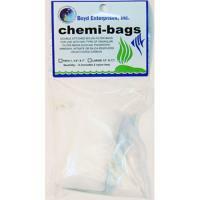 Brief Description: A convenient pouch of natural and synthetic ion-exchange resins that selectively remove ammonia, nitrite and nitrate from freshwater aquariums. Notify me when "Nitra-Zorb [7.5 oz]" is re-stocked. 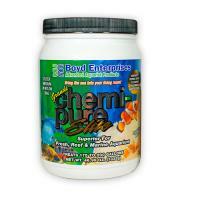 Nitra-Zorb is a water filtration medium comprised of natural and synthetic ion-exchange resins in a flow-through pouch. 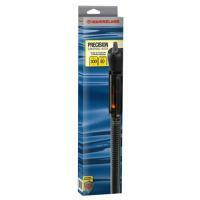 It selectively removes ammonia, nitrite and nitrate from freshwater aquariums. 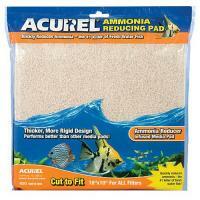 This product helps establish new aquariums by controlling the levels of ammonia and nitrite and preventing fish loss. 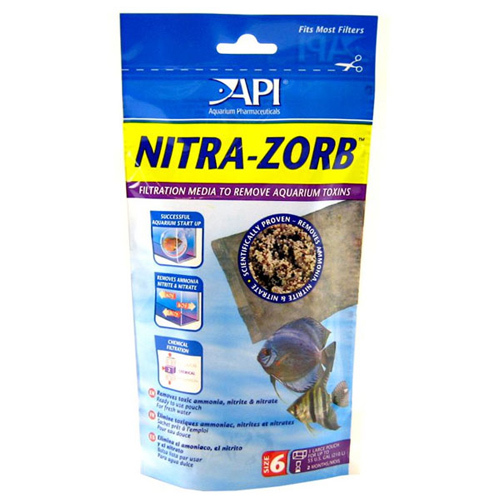 Nitra-Zorb is also very useful in established aquariums whenever ammonia and nitrite is detected. 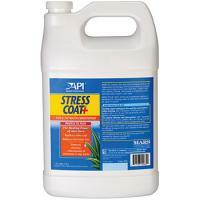 Many advanced hobbyists are concerned about nitrate in the aquarium. Nitra-Zorb will help keep nitrate under control. 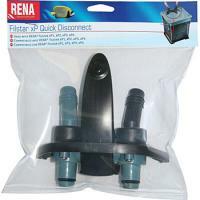 Nitra-Zorb is easily recharged in a solution of warm table salt and can be used in any filter.